True 1080P Full HD Super Clear Video Quality: 1920x1080P at 30fps and 170 degree super wide angle lens to capture a larger sight during recording. And the refined Wide Dynamic Range (WDR) can produce a much better image or video based on the same full hd technology. 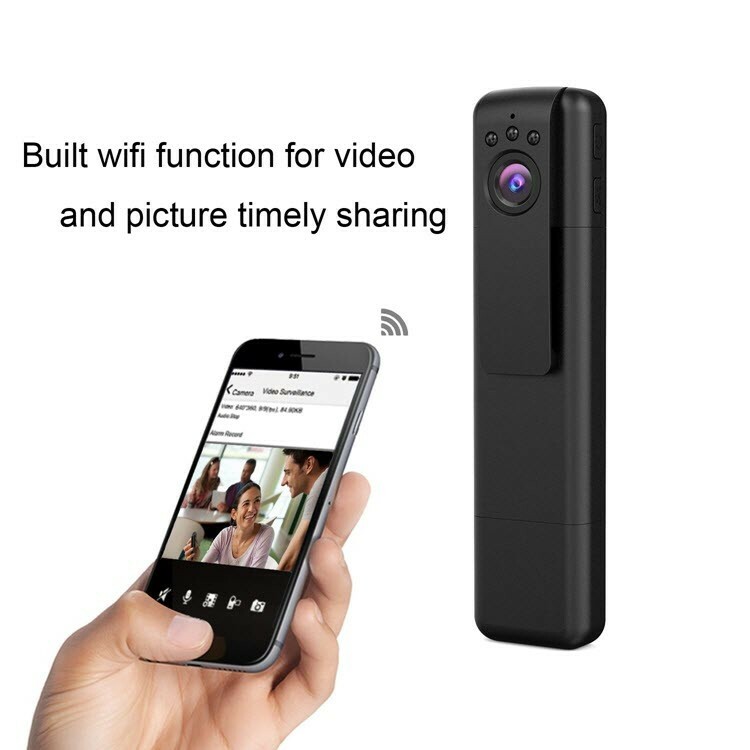 Wi-fi Connection and View: The built in wifi module enables user to use the camera through mobile phone (Andriod or iOS platform compatible), adjust the viewing angle of the camera, live stream or taking videos by the free Finalcam app. 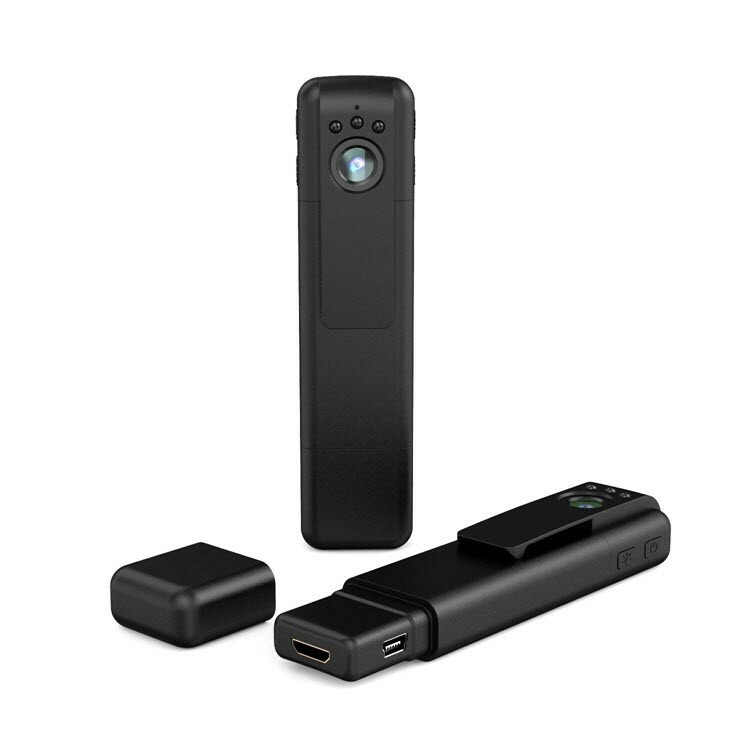 Multiple Functions Recording Device: To manually record videos or take photos using as an action camera;set to motion activated detection recording using as a home security camera or start the audio recording function using as a dictaphone during a meeting or mute video recording if needed. 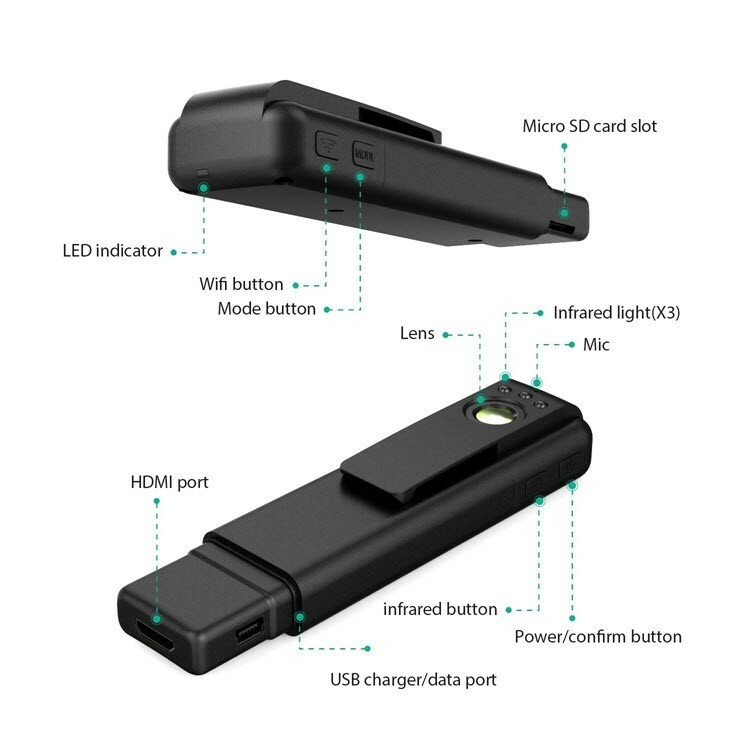 Built-in Rechargeable Battery: It has a built in 560 mAh rechargeable battery, manually recording time up to 90 minutes, or up to more than 20 hours to attach a 10000mah external power bank (power bank not included). The camera needs a sd card in order to work. 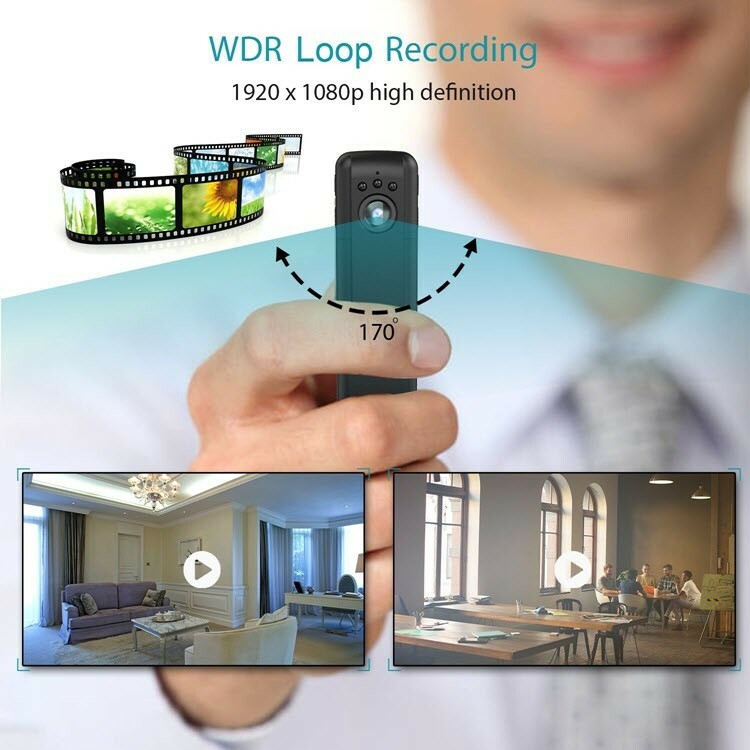 Smart and Easy to Use: H.264 compression format to ensure a much smoother video stream; Loop Recording defaulted as 3/5/10 minutes of video clips according you want. Support up to 64GB micro SD card and date/time watermark is adjustable. Support HDMI output is available (Micro sd card and HDMI cable not included). 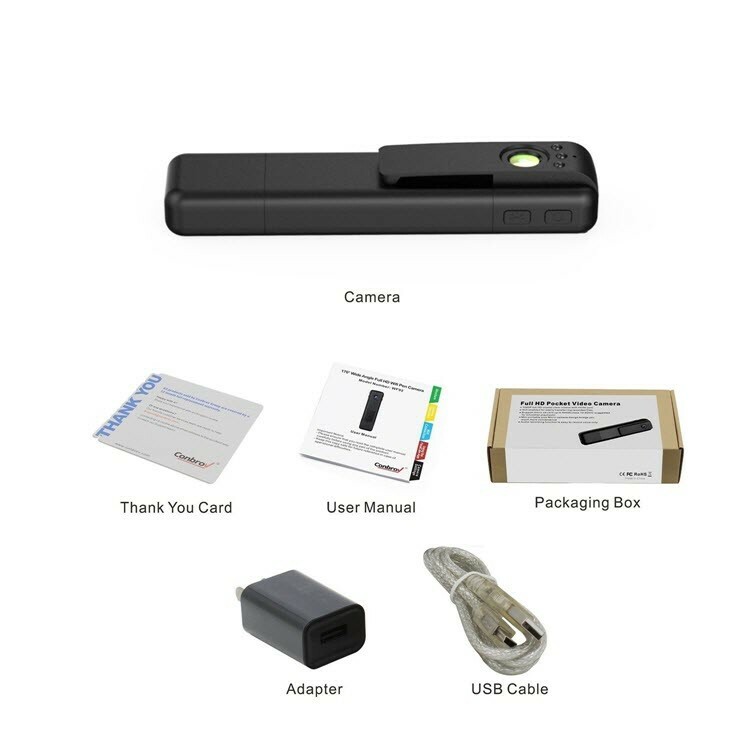 Manually record videos or take photos using as an action camera. Set to motion activated detection recording using as a home security camera. 1920 x 1080P at 30fps and 170 degree super wide angle lens to capture a larger sight during recording. 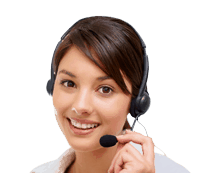 Start the audio recording function using as a dictaphone during a meeting or mute video recording if needed. Built-in wifi module enables user to use the camera through mobile phone (Android or iOS platform compatible). Video date/time watermark is adjustable.HDMI output is available (HDMI cable not included). Loop Recording defaulted as 3/5/10 minutes of video clips as you want and it supports 64GB micro SD card (SD card not include). 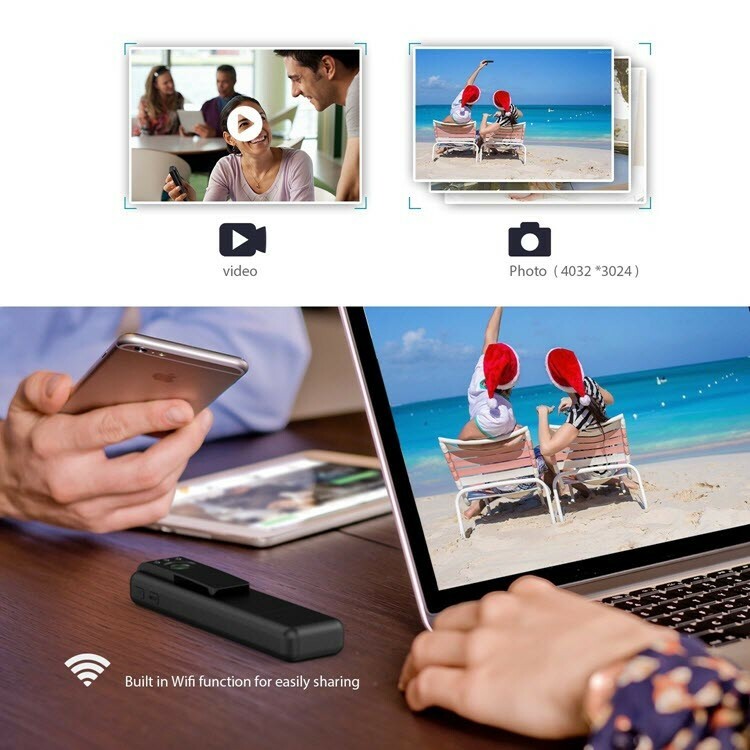 WF92 built in 560 mAh rechargeable battery, manually recording time up to 90 minutes,or up to more than 20 hours to attach a 10000mah external power bank (power bank not included). 1920x1080p wearable hidden spy camera,easy to covert and portable use. 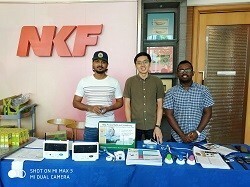 Through connect Wifi adjust the viewing angle of the camera,live stream or taking videos by the free Finalcam app. Built in 560 mAh rechargeable battery, manually recording time up to 90 minutes.